Back for it’s 3rd Year, The B2wins return for an unforgettable holiday concert experience for the whole family! After a busy year of touring the country, this dynamic powerhouse is coming home to where it all began, for one of their ONLY Cedar Valley shows of the year. 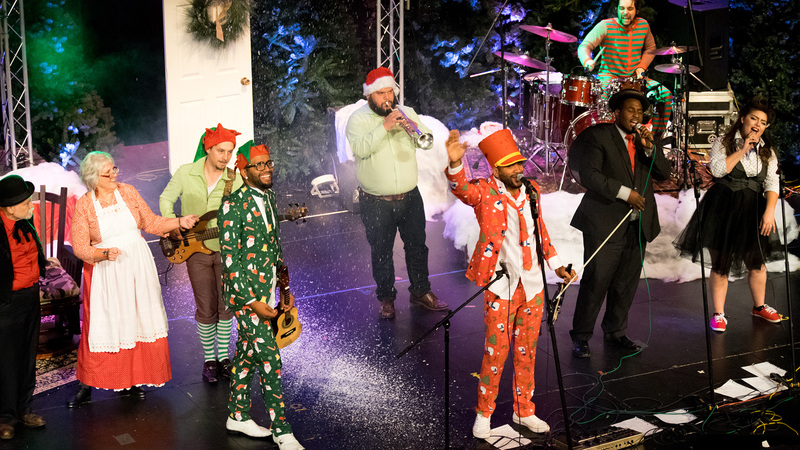 Perhaps most well known for their high energy, engaging live shows featuring eclectic sounds, the B2wins continue the trend as they recreate holiday classics in a never heard before way. This all ages theater concert will feature unique music renditions of holiday classics, special musical guests, humor, big production and surprises throughout the night.